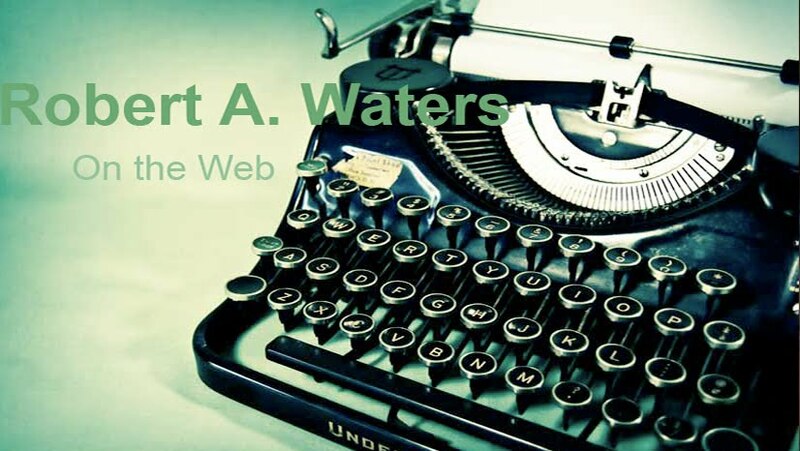 Meet the Author, reading, Q&A, and book signing event. 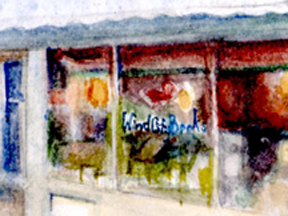 Sponsored by The Twig Bookshop. 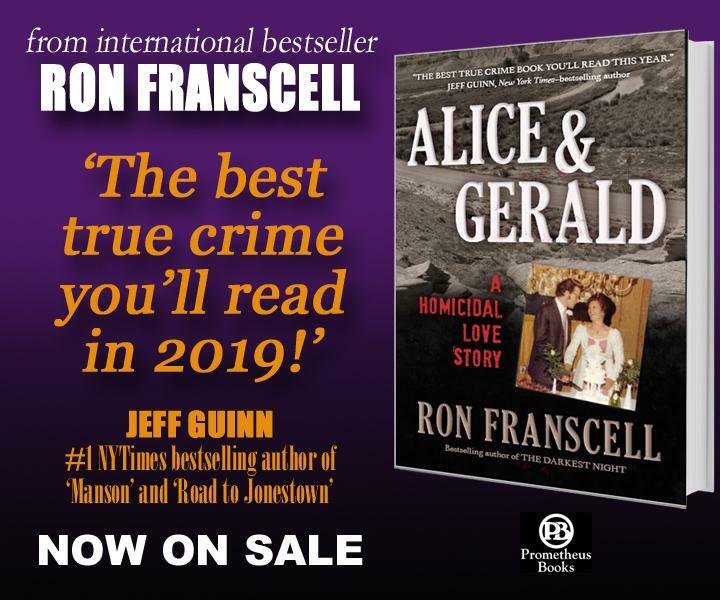 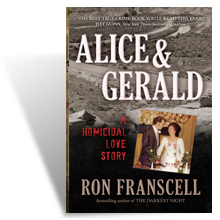 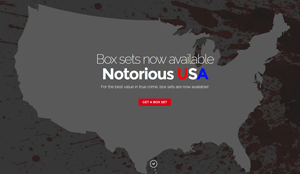 Ron will talk, read, and answer questions about crime-writing and his new book, “Alice & Gerald: A Homicidal Love Story,” for the crime-writing members of HOTXSINC.